Newberry Volcano is one of the largest and youngest volcanoes in the United States. 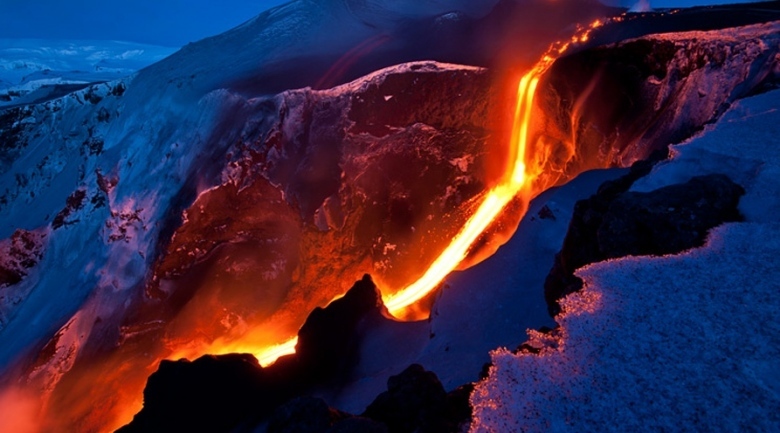 Having last erupted about 1300 years ago, it consists of over 400 individual volcanic vents, which, when combined, form a broad mounded landform referred to as a shield volcano. The Newberry EGS Demonstration geothermal reservoir is being formed in the high-temperature, low-permeability deep lava of the volcano’s northwest flank.